Lewis Hamilton bids for a hat-trick of wins as Ferrari pick up the pieces as their Team Principle Stefano Domenicali stands down - the next installment of the F1 season takes place in China next weekend. Poor results will not be tolerated. Luca di Montezemolo is not a boss you would like to disappoint! However I am really not sure that replacing him with Marco Mattiacci former CEO of Ferrari North America is the answer! How much race team experience does he have? None! The team have two former world champion drivers, they have won multiple world championships so getting rid of an experienced Team Principle and replacing him with someone totally inexperienced is their answer? Personally, I don`t think so! 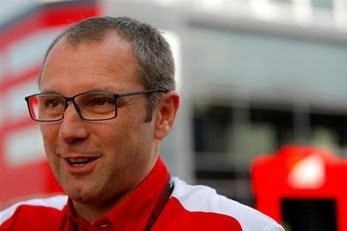 Outgoing Team Principle Stefano Domenicali, poor team results have cost him his position just 3 races into the new season. Ferrari is a proud team with a proud heritage, I would hate to think they have made a scapegoat out of Domenicali but from where I`m sat that`s what it looks like. 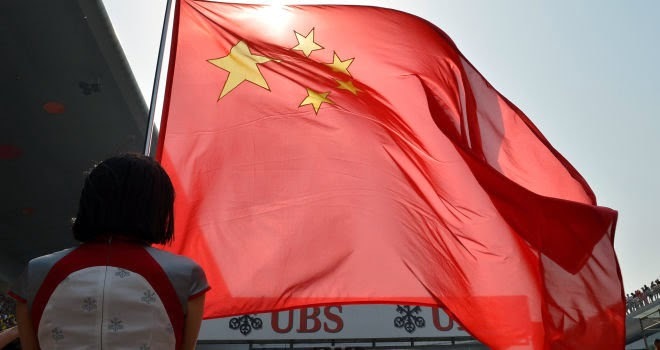 So to China then and the return of this new brave F1 season. For anyone moaning about this season`s regs and engine noise ruining their F1 experience, the last race at Bahrain was one of the sports best ever in recent years! Can it be repeated here in China this weekend? Yes of course. That race in Bahrain featured many inter team battles and overtakes all down the field for the entire length of the race and I can`t see a reason why that will not happen again this weekend. Bring it on. At the sharp end of things, Lewis and Nico will lock horns again with the German driver desperate to grab back team bragging rights from his British counterpart in what looks likely to be a season long duel between the two talented Mercedes drivers. 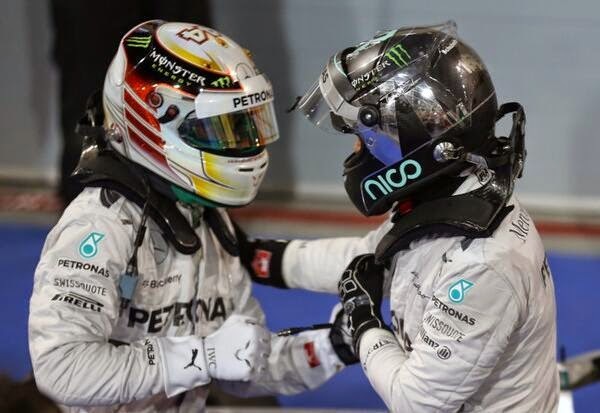 Punch and counter punch between the 2 Mercedes team mates this year for the title? Down the order, many interesting battles are developing between team mates, most notably Bottas, Massa at Williams and Hulkenberg, Perez at the impressive Force India team. The Shanghai circuit is another classic Hermann Tilke designed track 3.3 miles in length. It features one of the most challenging corner combinations on the F1 calender in turns 1 to 4! This year it will feature 2 DRS zones along the start finish line and the back straight between corners 13 and 14. Last year`s pole sitter was Lewis Hamilton with a time of 1:34.484. Hamilton and Fernando Alonso share the most wins here with 2 race wins each since the Circuit`s debut on the F1 calender in 2004. Really looking forward to this weekends Grand Prix, If it is half as entertaining as last time out we are in for a treat again! 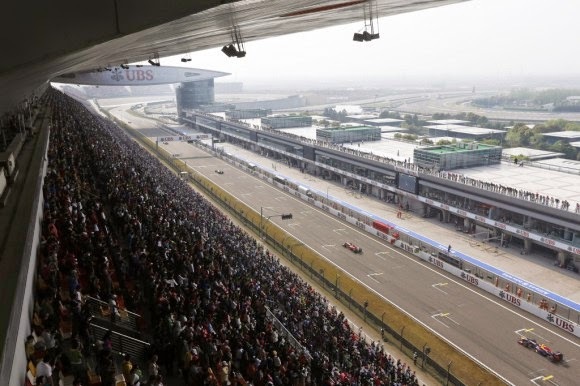 Full race preview for the 2014 Chinese Grand Prix.